Much like Hitman GO before it, Lara Croft GO is an excellent simplified take on the Tomb Raider franchise. Lara Croft’s journey to find ancient treasure this time is presented through turn-based puzzles, each of which containing numerous puzzles to solve, traps to avoid, and dangerous wildlife to deal with. 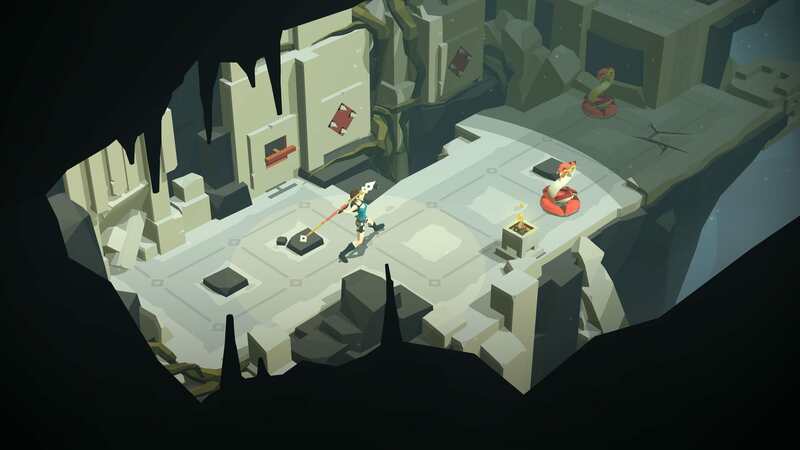 Lara Croft GO differs from Hitman GO in that the board game motif has been completely removed. 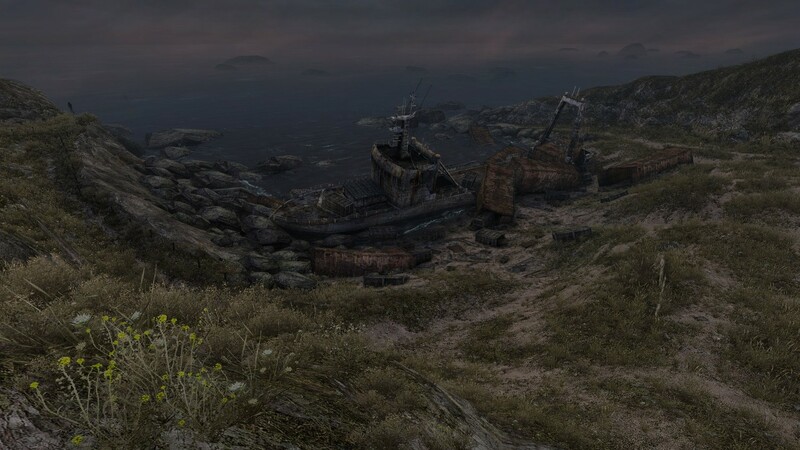 Instead, the game introduces larger and more complex levels with plenty of hidden collectibles to find. It’s still a very similar game structurally, but there are enough small changes that bring it closer in line with Tomb Raider, while still retaining much of what made Hitman GO so great. Each level requires Lara to get from Point A to Point B while solving puzzles and avoiding any dangers that might befall her. Throughout the game, Lara can pull levers that’ll activate different platforms, climb walls, throw spears to take out snakes, and ultimately use enemy AI to her advantage. For instance, one type of enemy will give chase to Lara when she gets within range, you can use this to lead the enemy into a trap or directly over a switch that will open up the doorway out of an area. “The Cave of Fire” and “Mirror of Spirits”, two DLC packs released for the mobile version of the game, are also included with Lara Croft GO on PS4 and Vita. (“Mirror of Spirits” specifically is a timed exclusive for PlayStation platforms.) Both level packs include new types of obstacles and offer a step up in difficulty over the base game. Without spoiling it, the mechanic present in “Mirror of Spirits” is really cool and makes for some fun and challenging puzzles. Most levels also feature hidden vases that serve as the game’s collectibles. Vases are hidden in the background of the stage, some of which are rather difficult to spot, and contain a gem or a piece of an ancient artifact. By uncovering every artifact piece and each gem you can unlock costumes for Lara, many of which should stick out to those who are familiar with the series. Lara Croft GO offers a fun spin on a concept that Square Enix Montréal originally nailed with Hitman. Yet again, it offers a distilled version of what makes Tomb Raider fun and presents a pretty unique and challenging puzzle game.